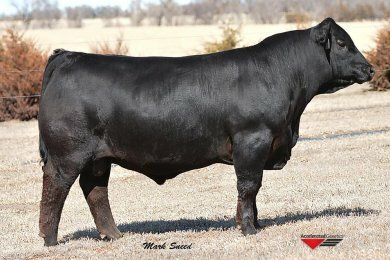 � Cowboy Up is a powerfully constructed son of Cowboy Cut with incredible growth, performance, and docility. � He offers the genetics that make the Grade - ranking at the top of the breed for MARB, CW, REA, and TI. � He is an ideal mating to enhance growth and carcass value without sacrificing muscle and phenotype. � He rang the bell on performance with a weaning WW of 853 and a YW of 1369. He recorded ultrasound ratios of 115 IMF and 106 REA. 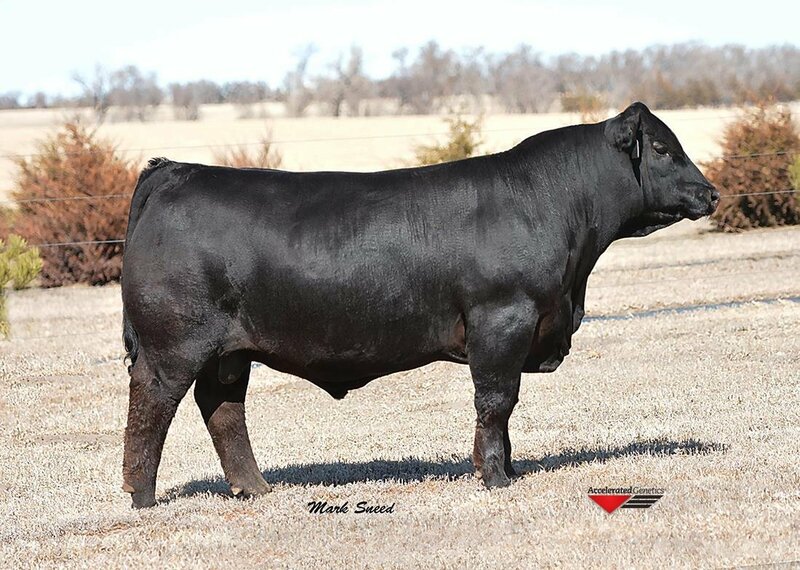 � He blends two of the industry's great sires for performance and phenotype.